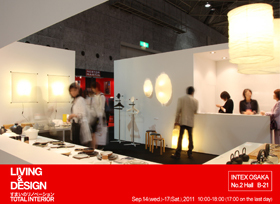 Selected lightings and table wares from “Kita’s” will be displayed with “Dodo” which is designed by Toshiyuki Kita for Cassina IXC in KyotoTakashimaya’s Interior design event. Kita’s product is available to order in the exhibition space. 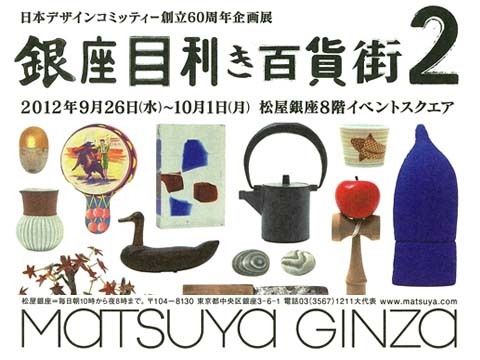 The exhibition “Ginza Mekiki Hyakagai 2” commemorates the 60th anniversary of Japan design Committee. We displayed some items of “TANBA” in the exhibition. T-LIFE DESIGN show room opened in Osaka. Seven Thai furniture manufacturers introduced new series “T-LIFE DESIGN” which is design-produced by Toshiyuki Kita. The show room is newly opened in ”LIFE & DESIGN” Osaka this summer. Their ecological material made new sereies are available in the show room. 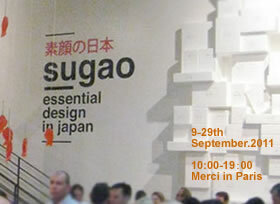 "SUGAO Essential Design in Japan"
Kita's products were chosen as daily products of Japan by Merci for exhibition "SUGAO Essential Design in Japan". HANA series, Iron tea pot and COOKI kettle were displayed and also for sale during exhibition. 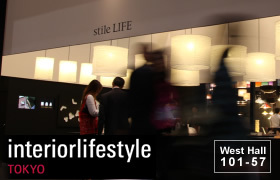 Living & Design is an international trade fair that welcomes of new ideas for future living spaces. New arrival collection of “KITA’S” are presented.